In MS Access, modules contain declarations, statements, and procedures or functions that are programmed in a structured and systematic manner as a single unified entity. There are two types of MS Access module, class module and standard module. Class module is on a form or report, and usually contains a specially programmed procedures for its form or report. Standard module contains general procedures that are not associated with or can be used on other objects - such as query, form, and report. 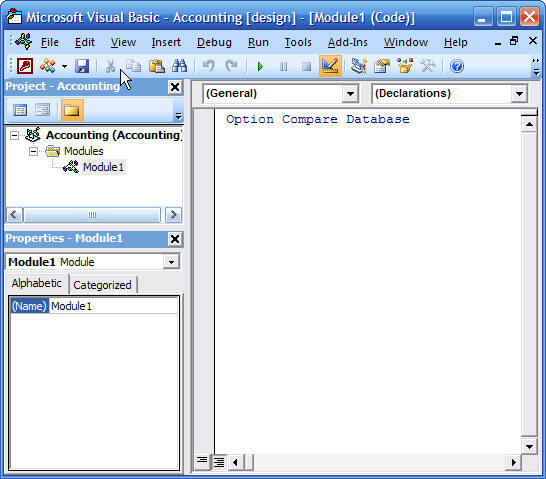 Standard modules are listed under Modules in the Navigation Pane, while a class module not. 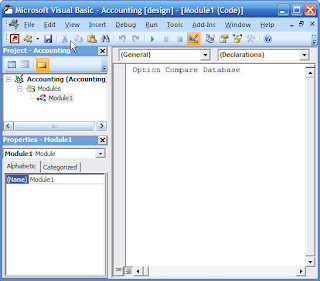 Each function in the above module can be called using an event procedure or expression builder, which one is proper. Further explanation will be given later in time.